One of my favourite things about balloons is the amazing ways people find to use them. I was recently sent a sample of these gorgeous 5″ Latex small balloons and my first reaction was “these are too tiny to do anything with”. So of course the first thing I did was jump onto Pinterest to see what everyone else was doing with them. 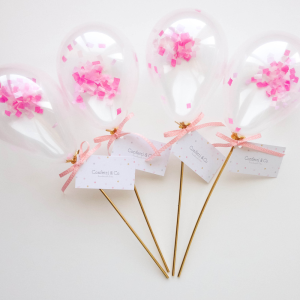 Confetti & Co showcase these beautiful confetti filled small balloons that I think would make a brilliant baby shower invitation or could be used as a substitute for a fairy wand at a little girl’s birthday party. 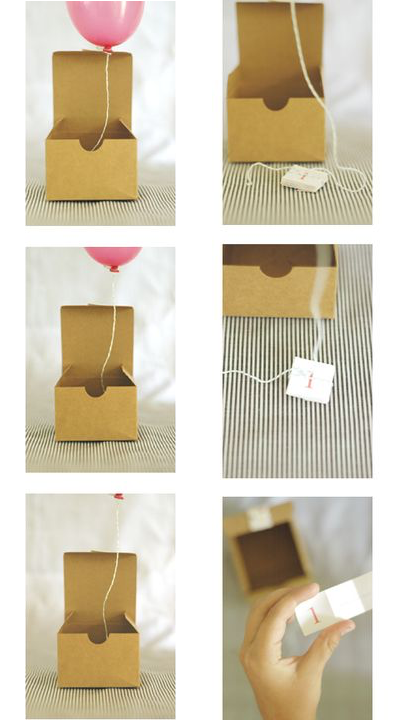 These are adorable (although they won’t float for long so don’t really work as an invitation) and were thought up by Celeste Olson’s sister in law – genius idea and they make a beautiful picture, even if they won’t work as actual invitations. 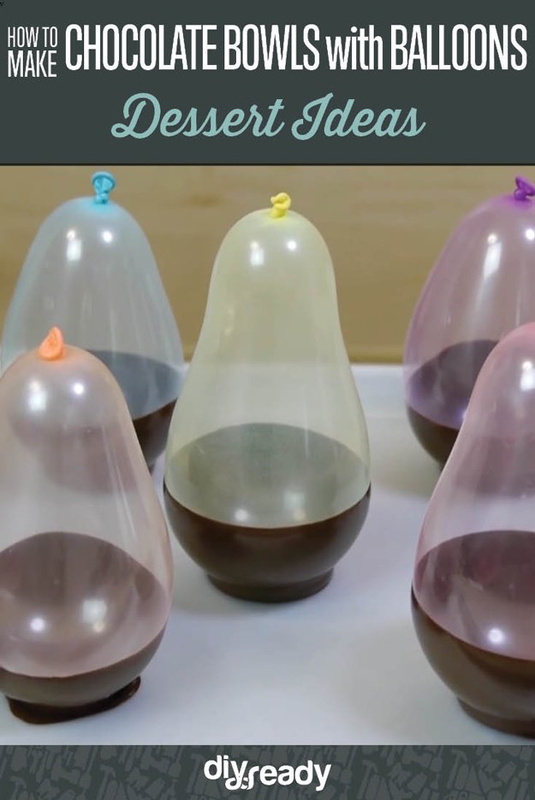 Lauren J from DIY ready shows you a super simple way to use these balloons to make edible chocolate bowls. These filled with raspberries, strawberries and cream would look simply stunning (not to mention be delicious). 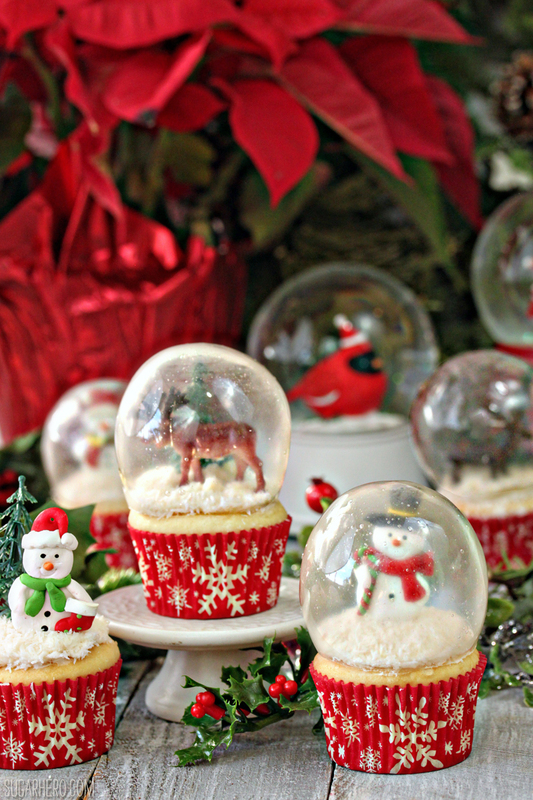 Absolutely out of this work, and definitely only for the brave are these incredible edible cupcake snow globes. Elizabeth from Sugar Hero is seriously a hero of mine being able to pull this off. This is the kind of baking I can only dream about, but take a look at her blog to see how to make it yourself. 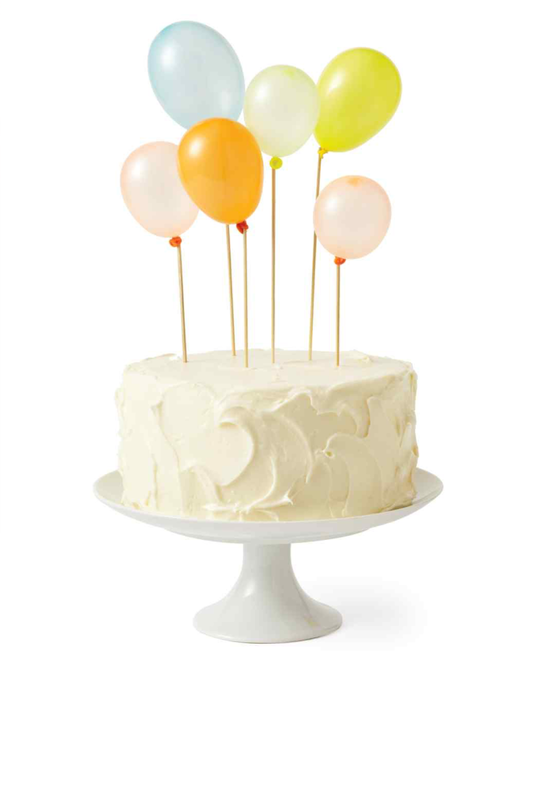 Of course, if you need the balloons you know where to get them. 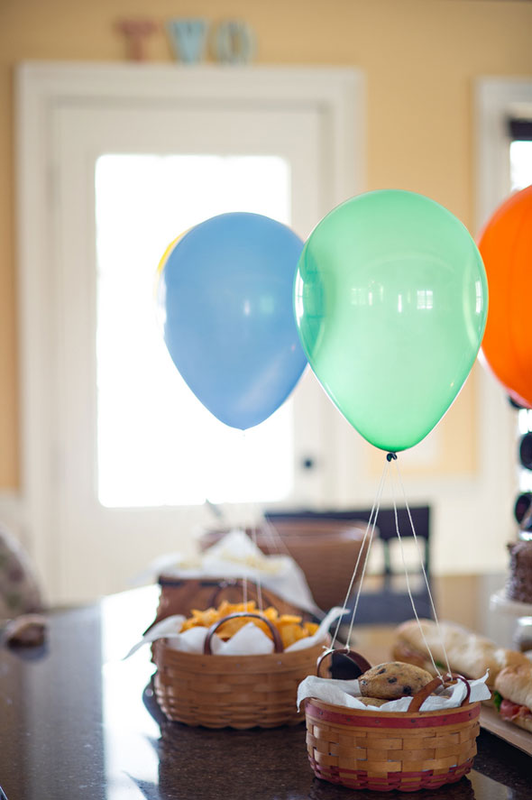 Jamie Hovey on Pretty My Party shows how you can use helium filled 5″ balloons to great effect for a hot air balloon party snack basket.